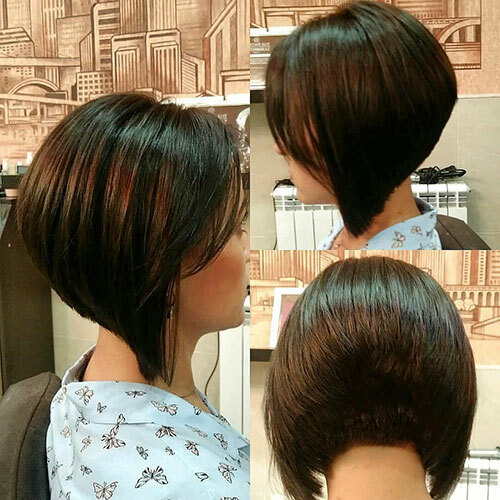 Every year you see different new hairstyles that become the boom of that time. 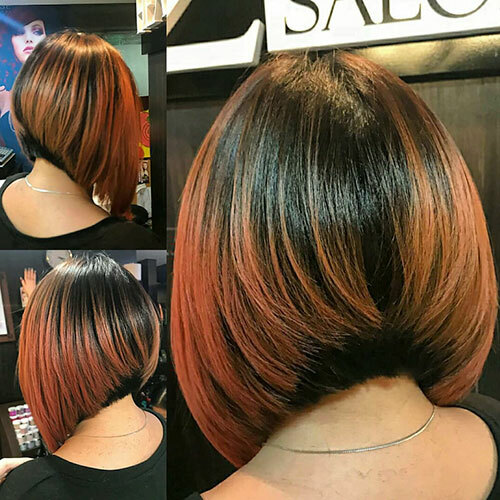 Bob haircuts, however, have always been trendy and this year they are again stylish. 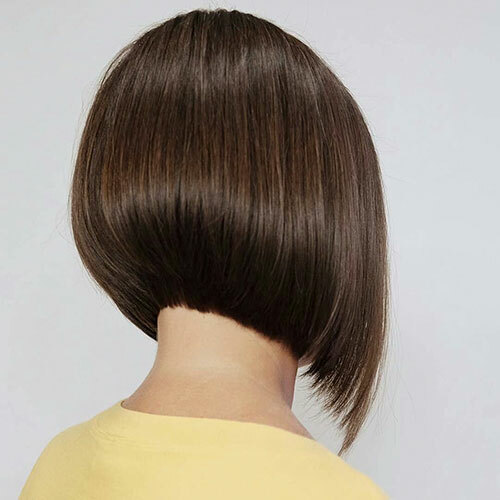 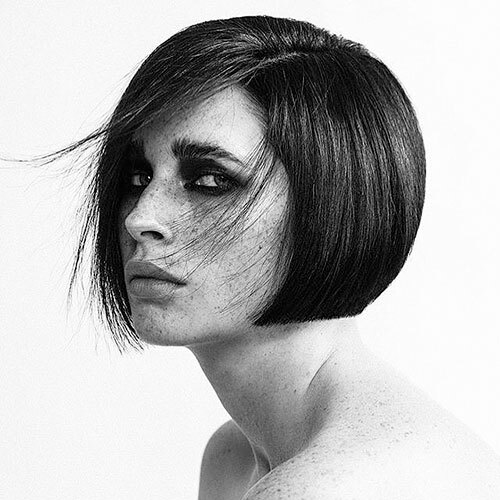 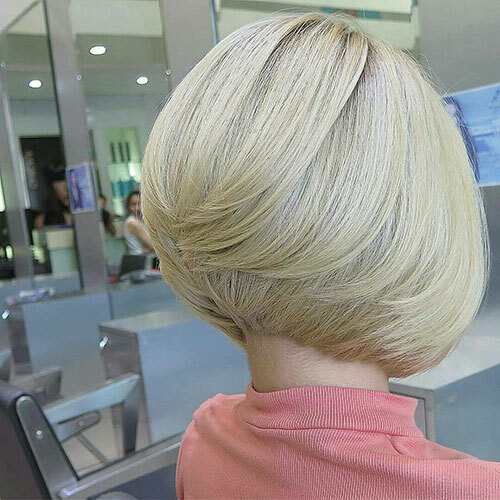 Today, we want to help you find the most suitable bob cut. 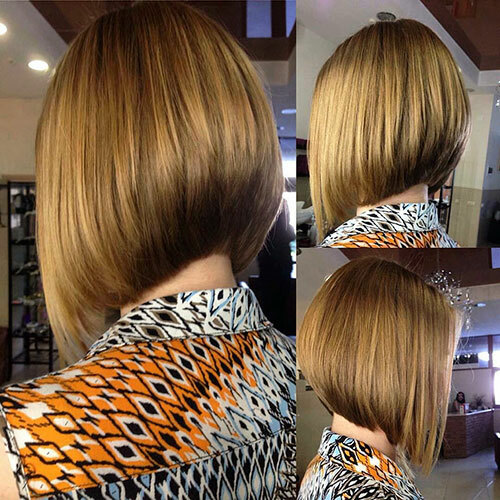 That is why we have brought Elegant Graduated Bob Haircut Ideas that will inspire you all the time. 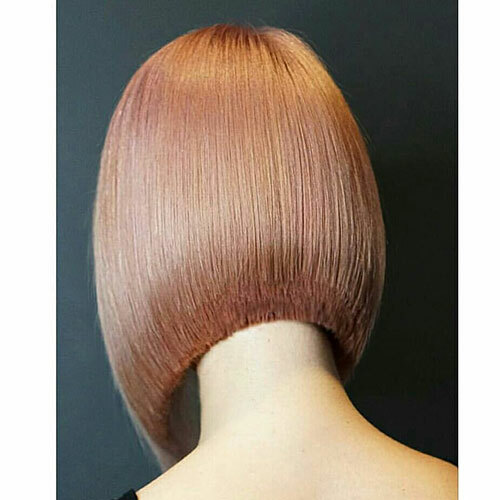 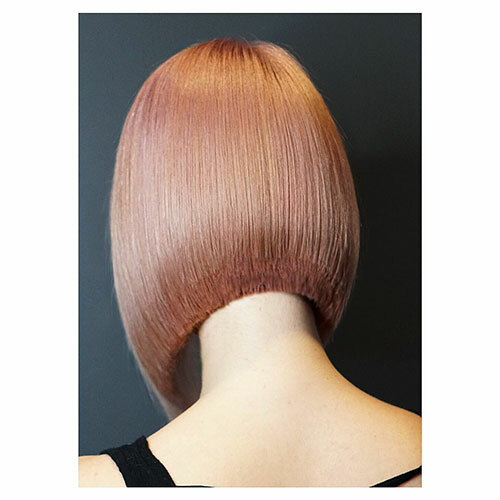 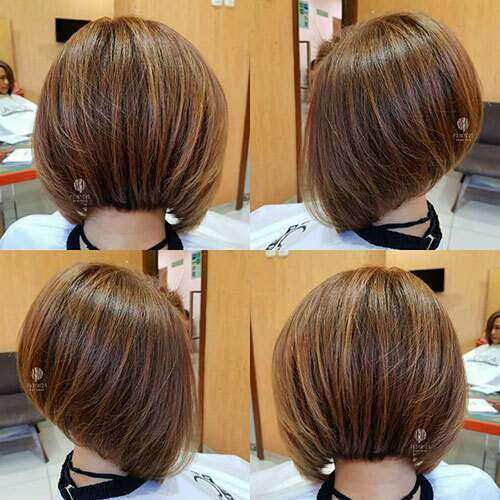 It is worth noting that the gradation of length provides both volume and a perfect silhouette of your bob cut. 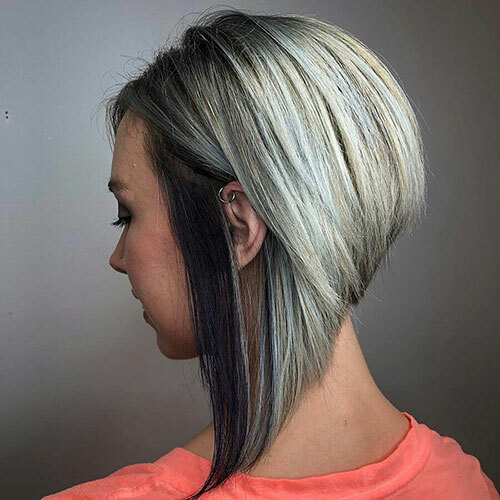 One of the best hairstyles is wispy stacked layers. 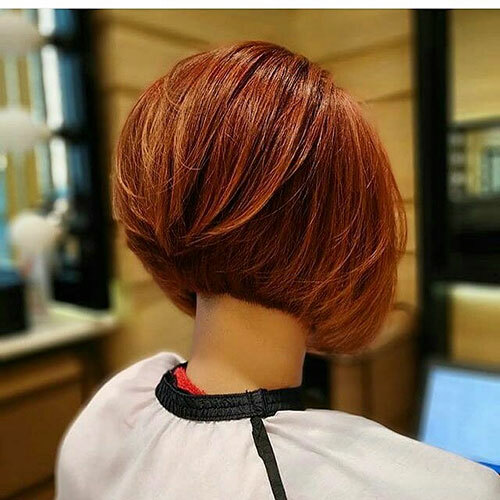 If you are looking for a volume then this is the best option. 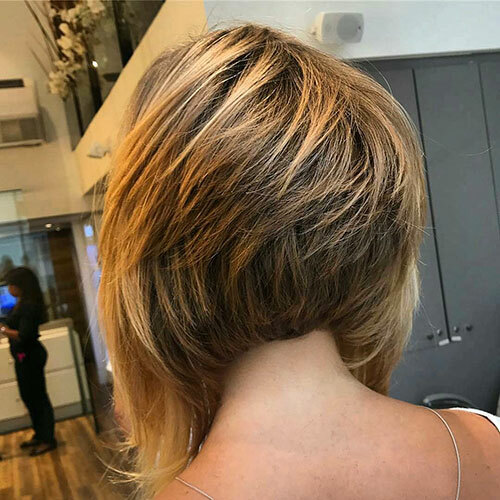 It’s angled without being extreme. 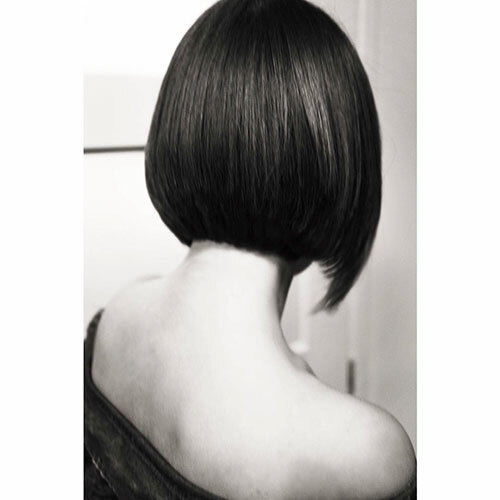 It requires minimum efforts and you style it easily without losing so much time every day. 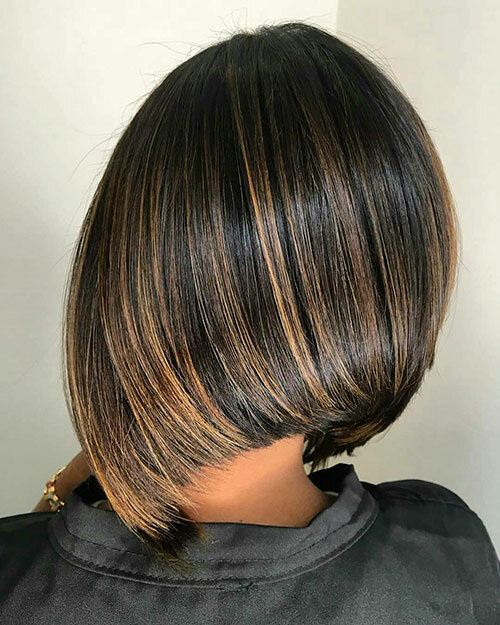 Bob with layers is another perfect variation of graduated bob. 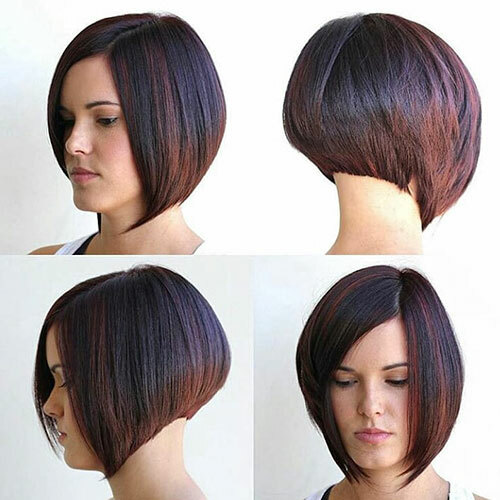 If you choose a bob then you should never forget about the bangs as they add a lot of difference to your overall look. 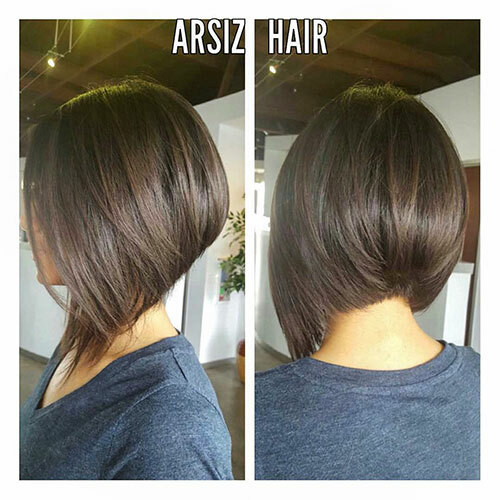 Besides, layers are very easy to maintain and you will have a flawless look without any hassle. 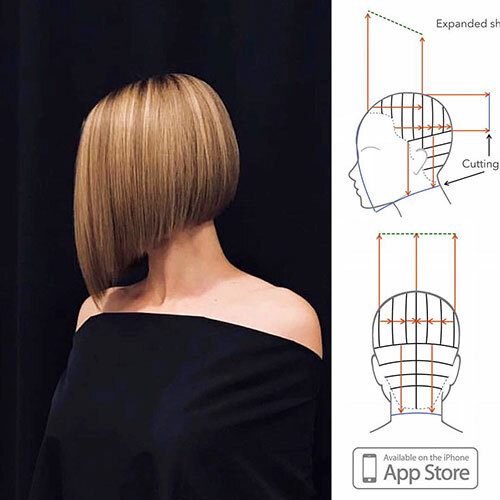 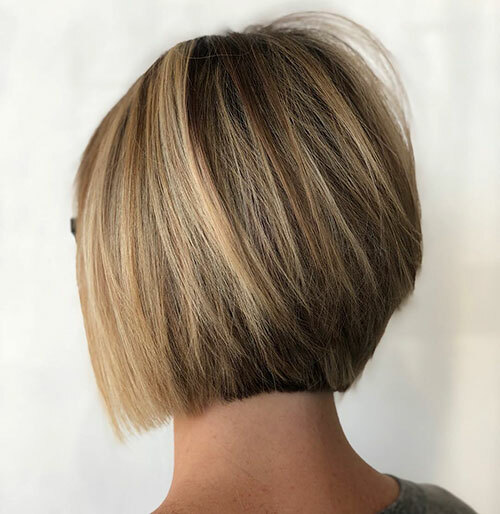 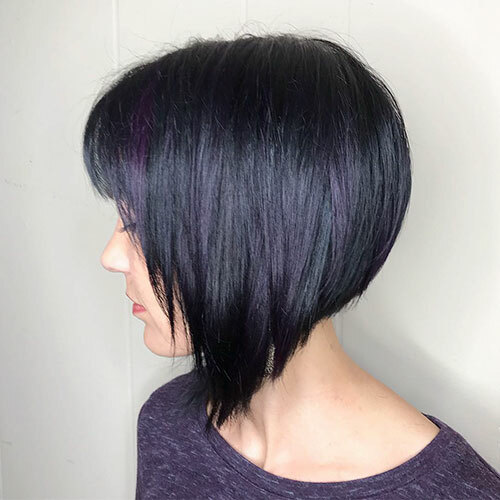 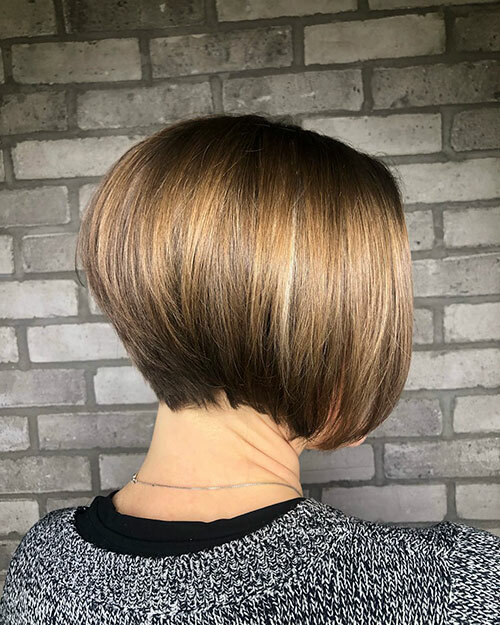 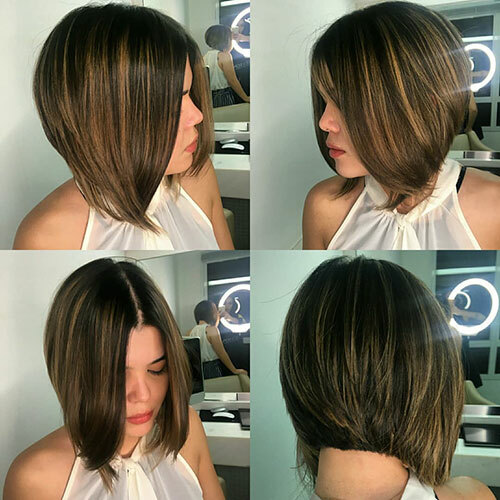 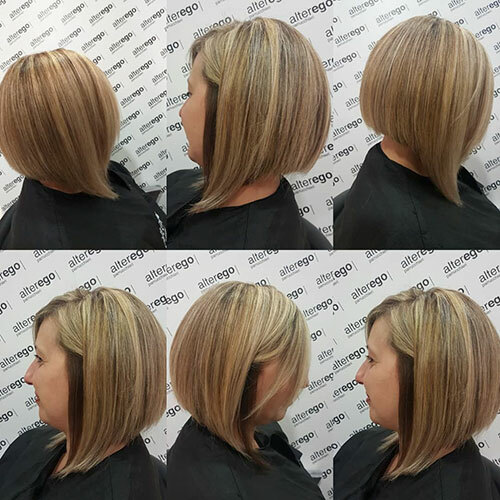 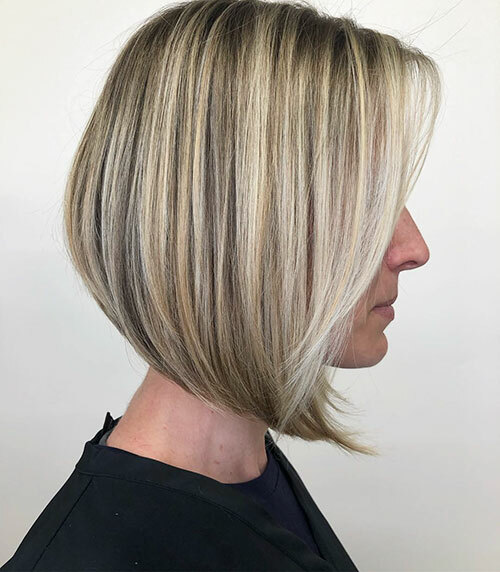 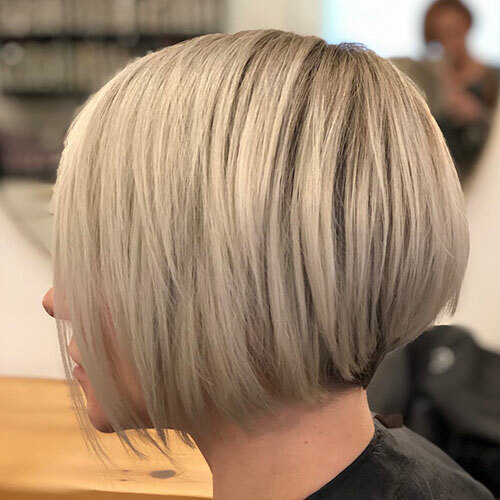 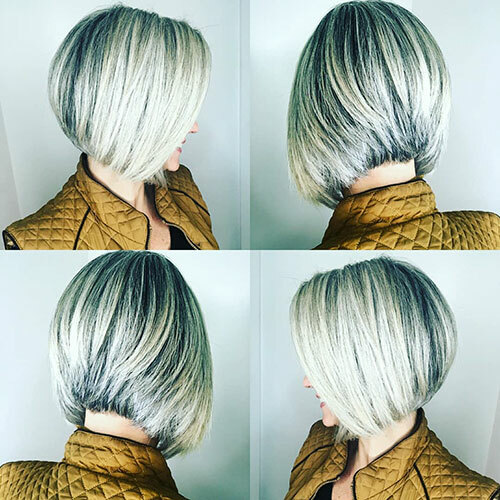 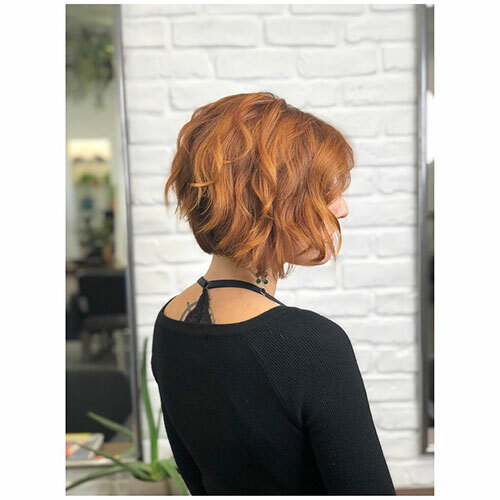 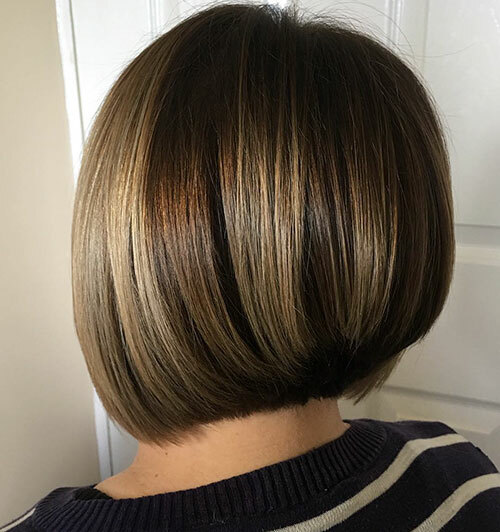 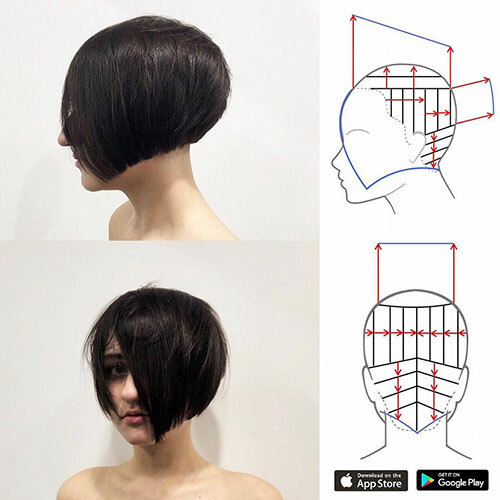 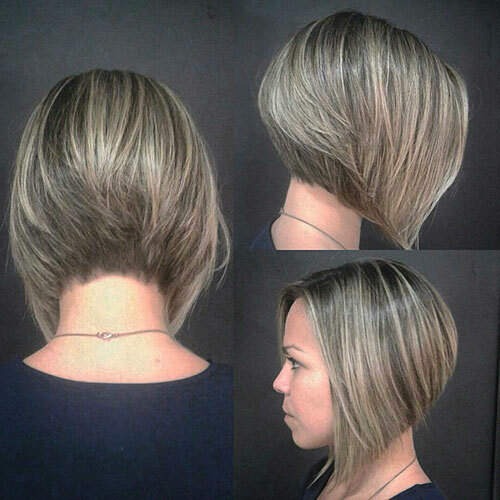 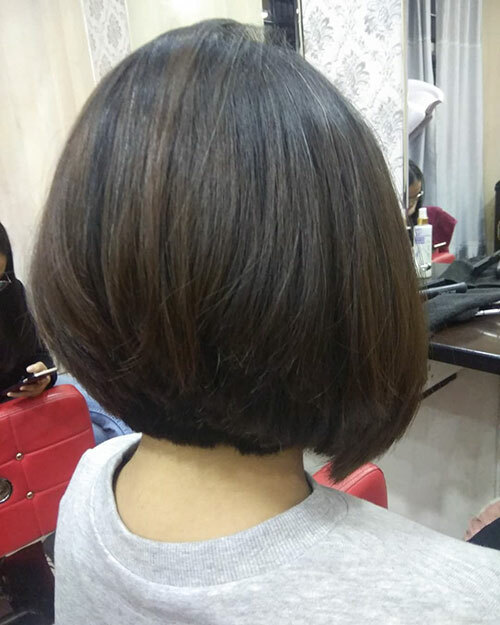 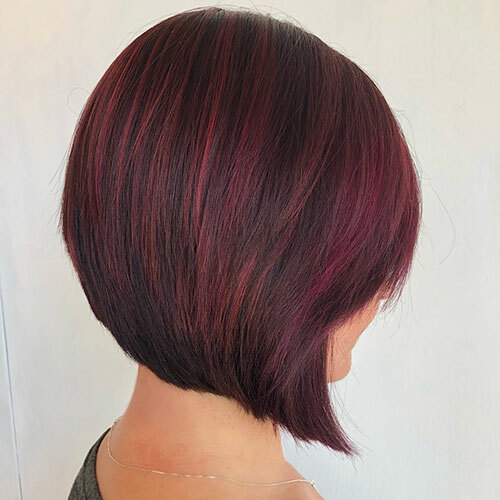 If you want height then graduated bob with height is a risk-free solution. 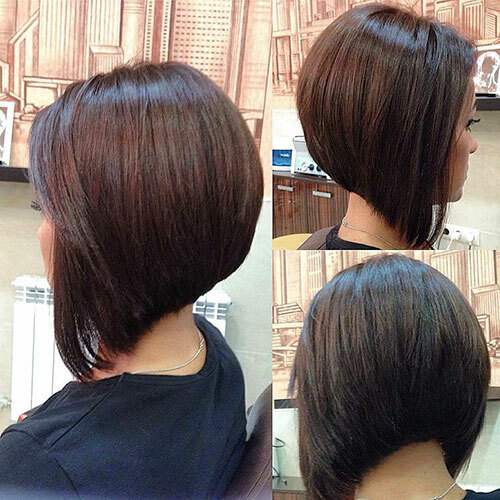 Remember that the shorter and higher the layers are, the more volume you will achieve. 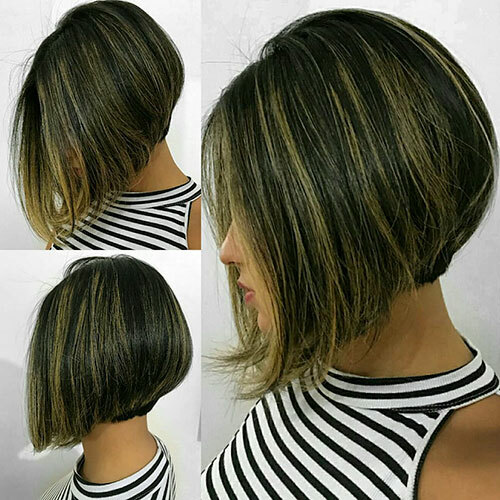 This is just an ideal choice that can help you make a statement. 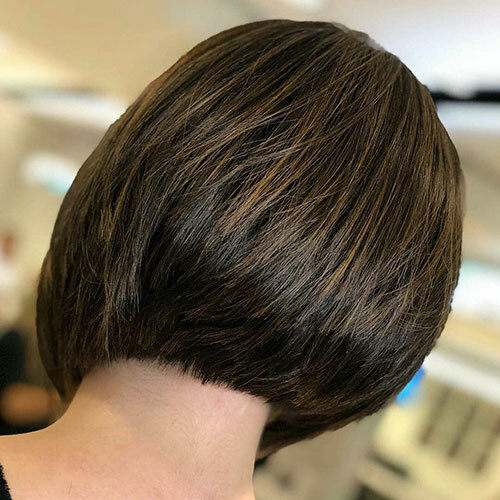 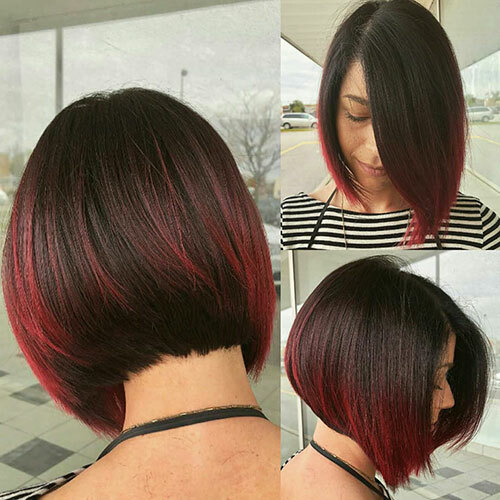 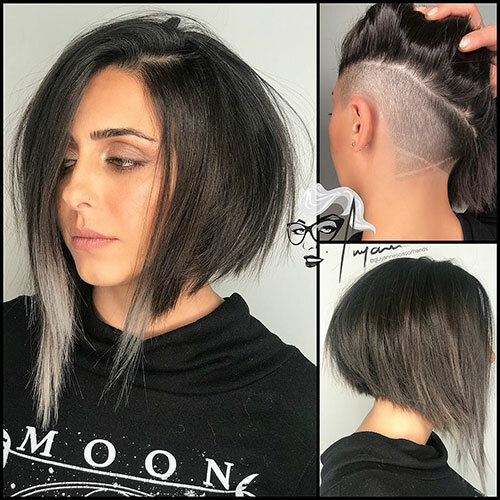 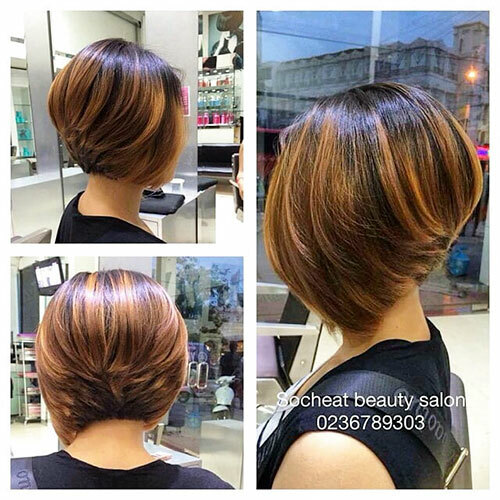 Graduated A-line bob cut is another trendy option. 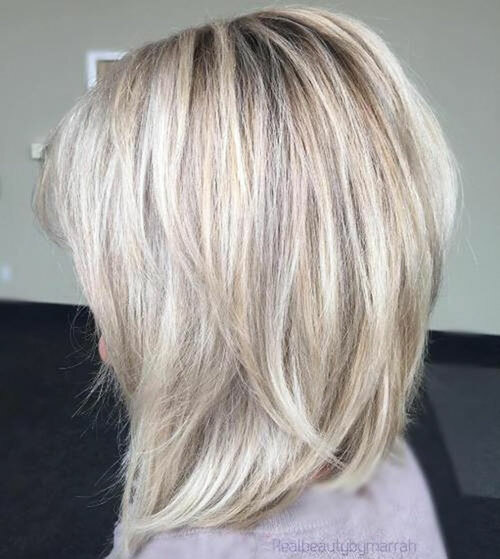 This is a clean and polished hairstyle with a long front and paired with wispy bangs. 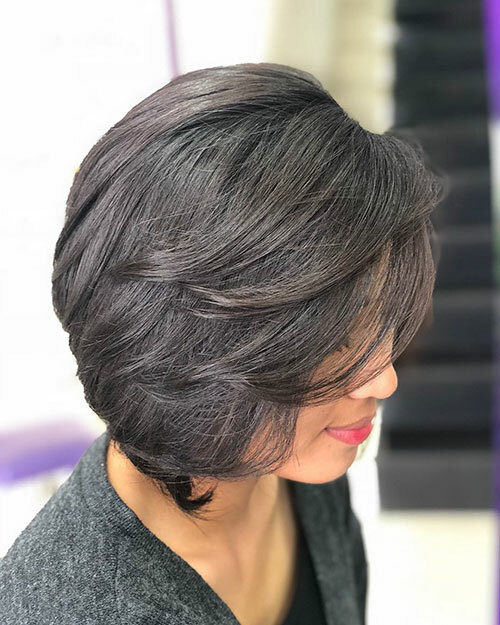 Just opt for this look if you want to have a playful look. 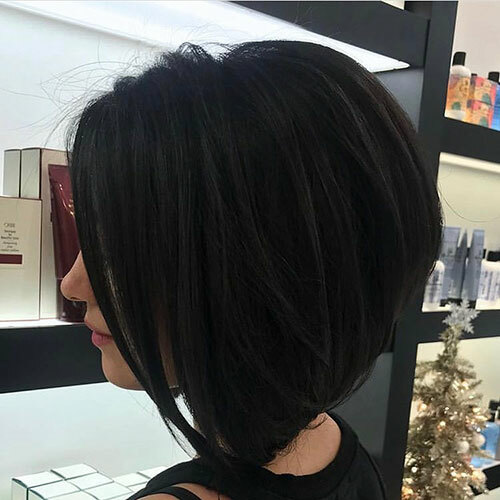 A bouffant bob with layers is also a perfect solution if you need height. 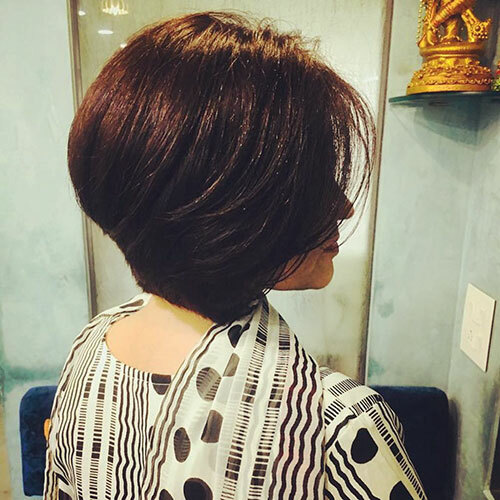 This hairstyle injects a perfect dose of volume into your hair, no matter how hard it is to manage. 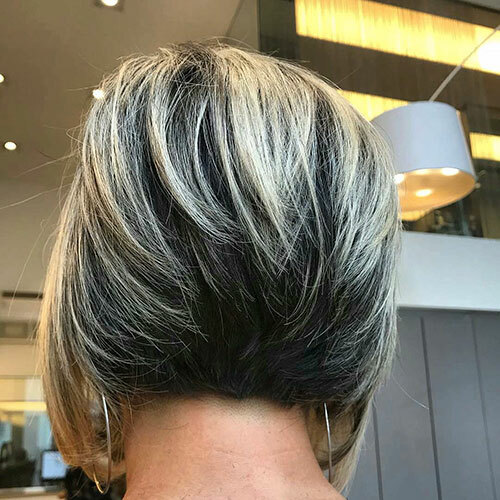 Also, tease your hair at the crown and add some hairspray. 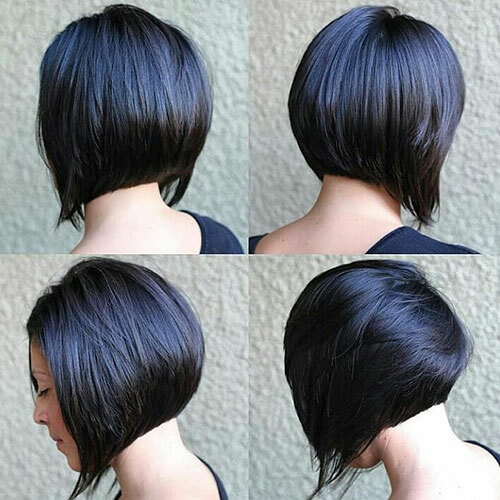 Now just view the following pictures and pick a haircut idea for your next visit to a salon.